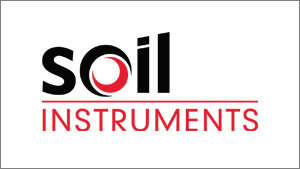 Headquartered in Uckfield, East Sussex, itmsoil is a world leader in the design, manufacture, installation and monitoring of premium quality geotechnical and structural monitoring instrumentation. For more than 50 years, it has played a critical role in major construction projects across the globe including civil engineering, mining, railway and road infrastructures. Itsmoil had a history of being well-managed, stable and successful, the company had been involved in projects including New York City’s $7.2bn tunnel link project and Europe’s largest civil engineering project. 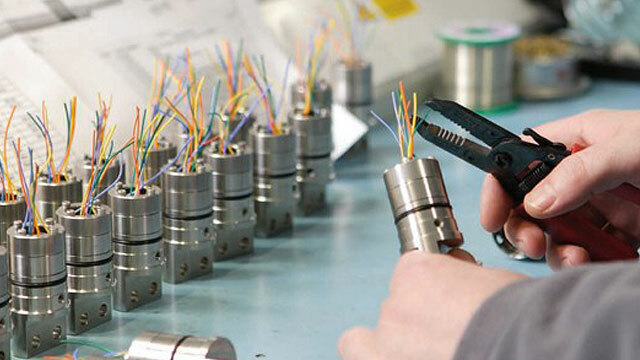 The business employs in excess of 100 staff in the UK and sells its instrumentation and services through a network of distributors and agents worldwide. In 2012 itmsoil successfully won a large contract for London’s Crossrail project, however soon into the project the company realised it had under estimated the scale and cost of the new agreement. Unable to extricate itself from the contract or negotiate better terms; itmsoil fell into difficulty predominantly as a consequence of contractual disputes and the subsequent withholding of revenues by the client. Liquidity pressures increased when a potential investor reversed on their position and itmsoil’s lenders became increasingly concerned. Rcapital were introduced to the business by advisers looking to complete an accelerated M&A transaction. It was very clear to Rcapital, that itmsoil was fundamentally an excellent business that has suffered potentially catastrophic consequences as a result of a poorly priced and negotiated contract. Rcapital deployed a team to work with the FD and business owners to focus on streamlining the balance sheet. The business was restructured into two divisions; construction and servicing, both business thrived under the new ownership and within an eighteen-month period one had been sold to an large US firm and the other back to the management team.